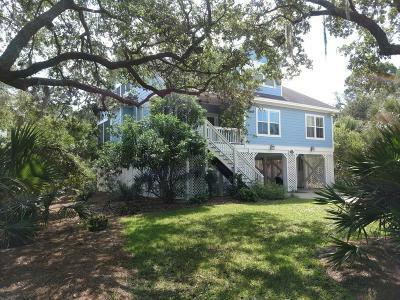 Stunning 5 bedroom, 4 bathroom Oceanfront home in very popular Sea Cottages area on Harbor Island. 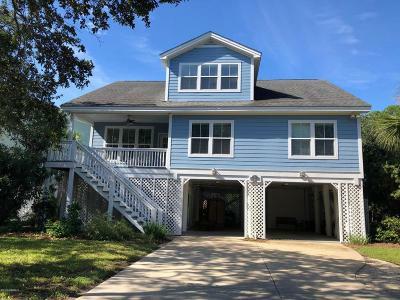 This custom designed home has been completely renovated in past year to include new standing seam metal roof, new exterior and interior paint, new insulation, both HVAC systems replaced May 2018, new Brazilian cherry flooring on second floor. Twin family rooms, one on first first and one on second floor, both with fireplaces.Master bedroom on first floor with ensuite bathroom. Dramatic two story staircase with custom two story window. Beautiful crown molding throughout the home. 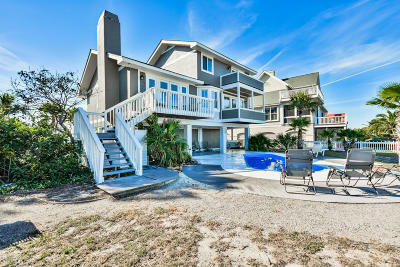 Stunning views to Atlantic Ocean and unbelievable sunrises from back decks. Home shares private beach walk to the ocean with neighbor, unique in design on Harbor Island. Huge storage rooms on ground level. Upper level den has kitchenette with full sized refrigerator, microwave and sink. 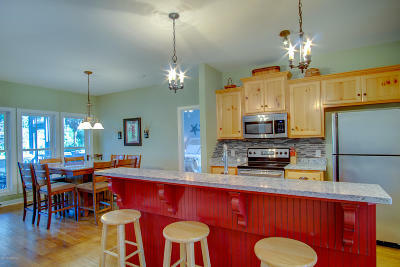 Kitchen offers double ovens (one convection), triple sink, two garbage disposals (one on upper floor). 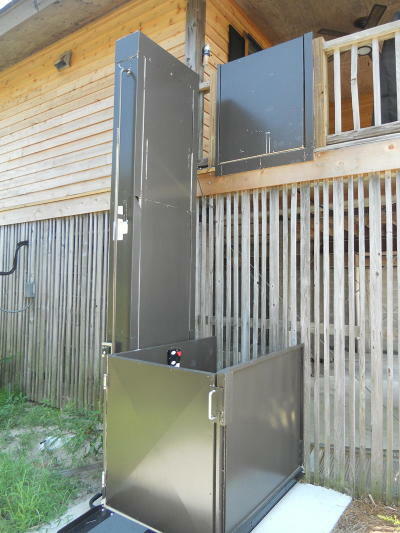 Dual hot water heaters, two HVAC systems. Property has well to supply irrigation system. Property Disclosure in docs.Now a rental, furnished w/exceptions. Call agent. 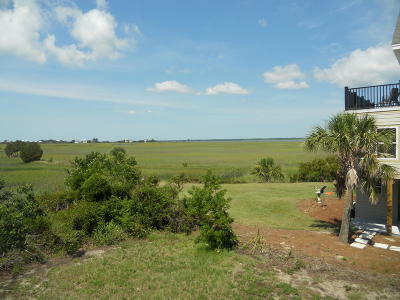 Sweeping views of Magnificent Low Country from this Harbor Island home. 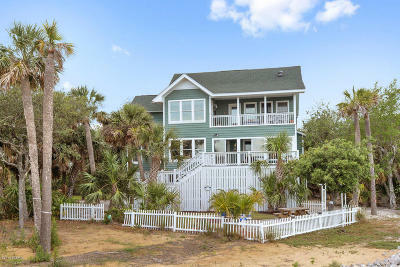 The open floor plan lends itself to casual island living. 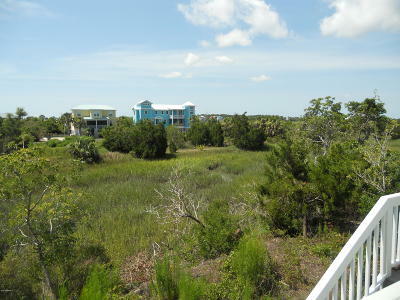 Enjoy the breezes from the many decks off both the living area and the bedrooms. 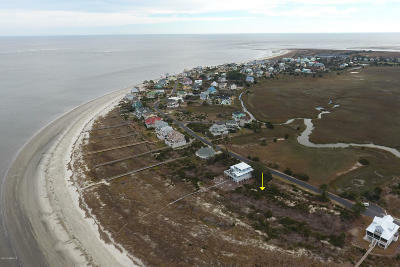 Fantastic opportunity to own a great beach house on Harbor Island. 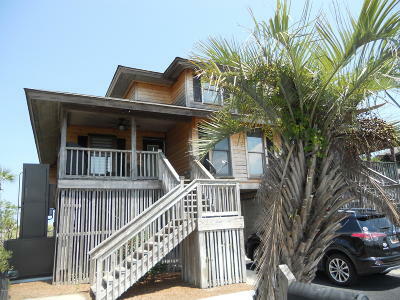 This 3 bedroom, 2 bath home lives large with an open kitchen, living and dining room. 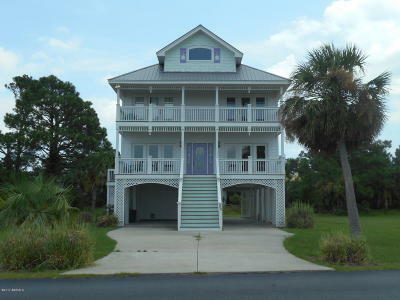 There is a large screened porch overlooking the ocean on the main floor and a large open porch on the top floor. 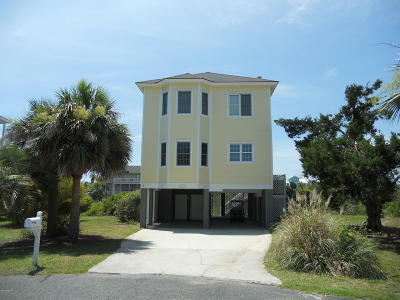 This home is 2nd row on the beach. Right now, the first row property is a lot, so the view is amazing! 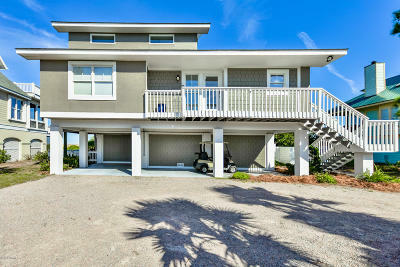 Below is a massive space for 2-3 cars, golf cart and all your beach equipment. Home has had a great rental history. This is an excellent location on the island. This material is based upon information, which we consider reliable, but because it has been supplied by third parties, we cannot represent that it is accurate or complete, and it should not be relied upon as such. 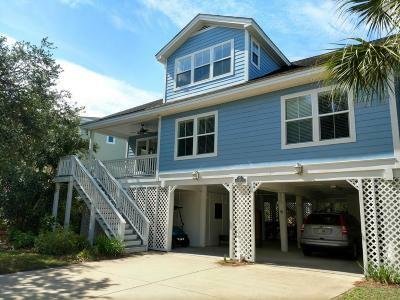 Great beach home at end of Ebb Tide Court situated on the lot for views of the tidal lagoon and Harbor River from huge twin decks. 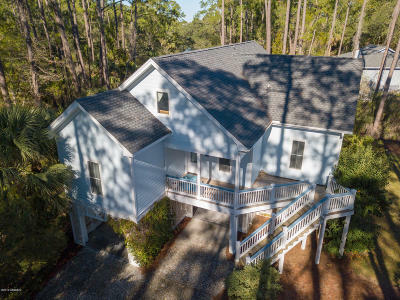 Watch the sunrise with ocean views from your decks and then beautiful sunsets over the Harbor River from those same decks. 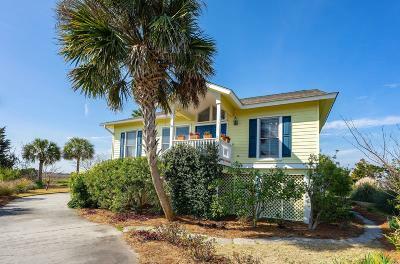 Just 150 yds to the beach and quick bike ride or walk to the island Beach and Racquet Club. Very open floor plan on main level with big family room and fireplace. 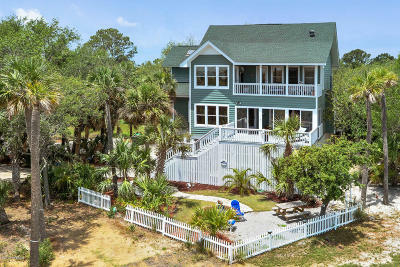 Large kitchen with nice size dining area flows right into the family room to make for a great beach house.Second floor has master bedroom with its own private bathroom and entry onto the second floor porch for more of those outstanding views to the Harbor River. Nice size walk in closet and then two good sized bedrooms that share a bathroom across the hallway. 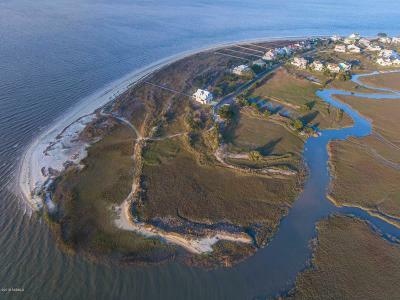 Simply the most outstanding Pelican Point oceanfront home to ever come on the market on Harbor Island. 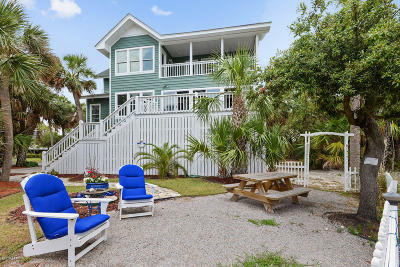 Step inside this almost 2000 square foot, four bedroom oceanfront home and you will be amazed at the level of upgrades done to this home. 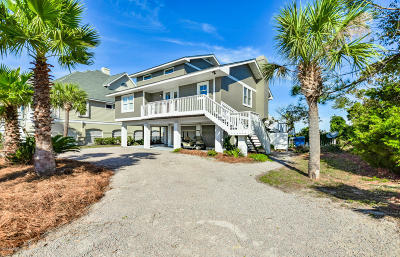 The quality of this home rivals any other oceanfront home on Harbor Island. 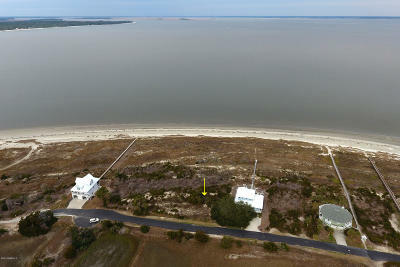 Plus add the great screen porch and huge lower level deck and your search for an oceanfront home is over. 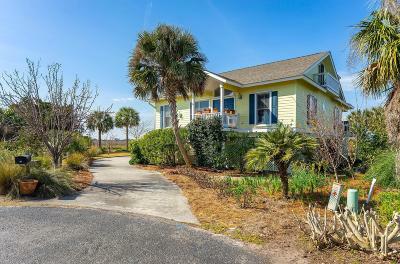 This home has all new siding, new insulation, new roof, new HVAC system and duct work, new stainless kitchen appliances, complete redesign of the kitchen and great room to make one huge flowing open space with new tile floors. 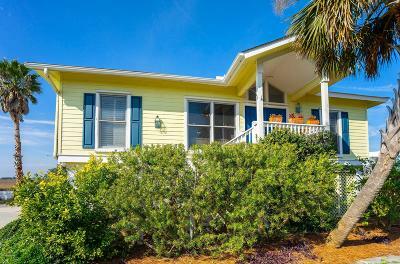 Even has new interior doors, upgraded electrical wiring and all bathrooms completely upgraded with new fixtures and vanities. 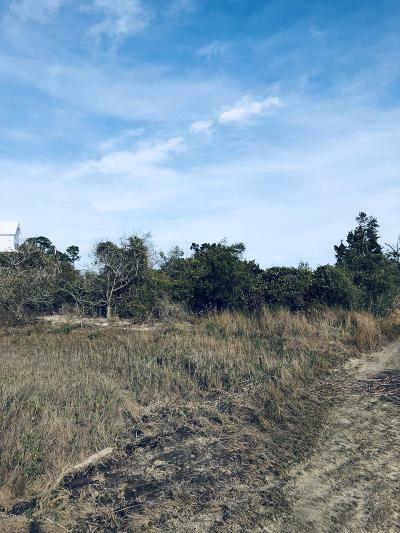 Where the road ends, your dream home can begin. 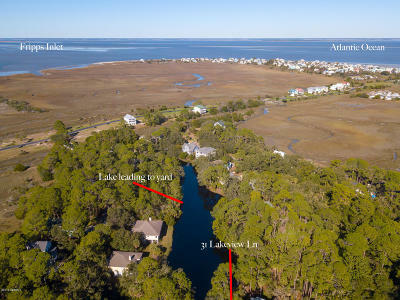 The opportunity is here for you to own 2 lots on Harbor Island with stunning Ocean Front views and creek access combined. The original plans for this property was for a marina. 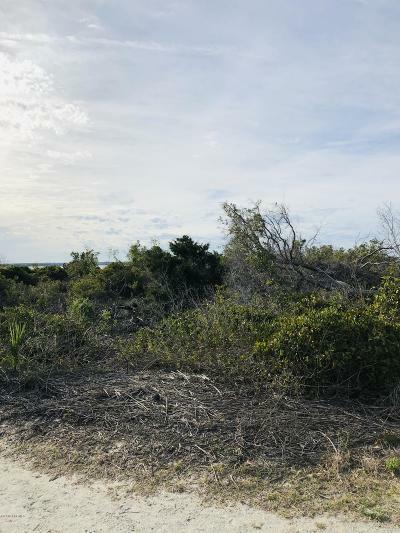 The current owners have settled in other parts of the state and have decided to let this gem go to someone that will enjoy the simple island life. Again, the views are stunning from every direction. Amenities include pool, clubhouse, tennis fitness center. 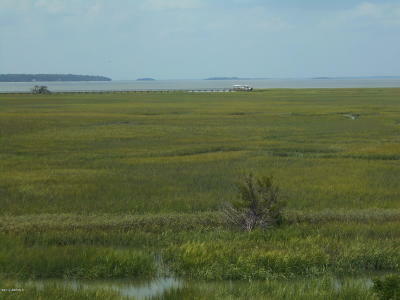 Hunting Island State Park is the next Island as well as Fripp Island. A public boat ramp is about a mile away. 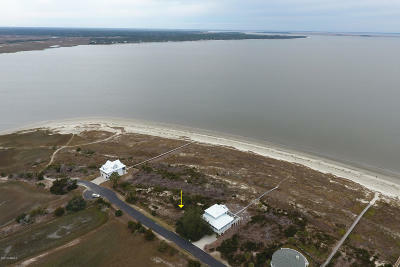 Private location for the 4BR/3BA house overlooking the marsh and St. Helena Sound. 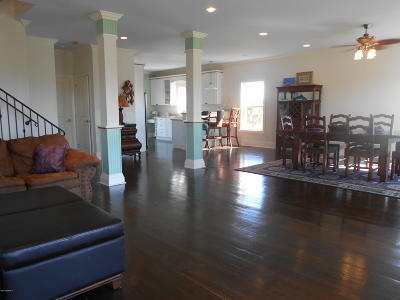 Open living area with dining and kitchen expanding the first floor with porch and decks to enjoy the outside. 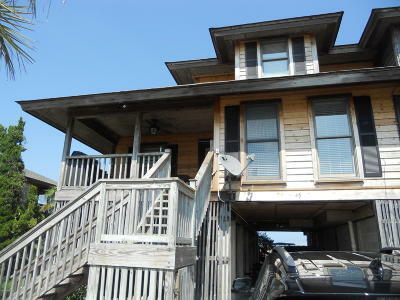 Three bedrooms on the first floor and the master upstairs with private bath and deck overlooking the water.